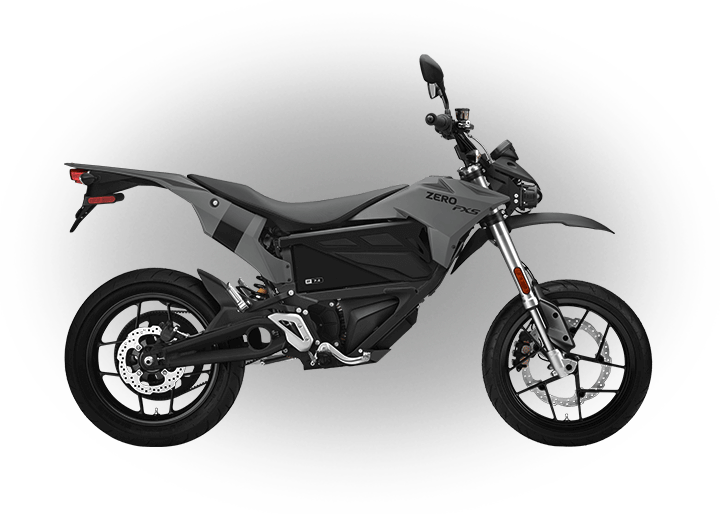 Zero Motorcycles is the next step in motorcycle evolution. 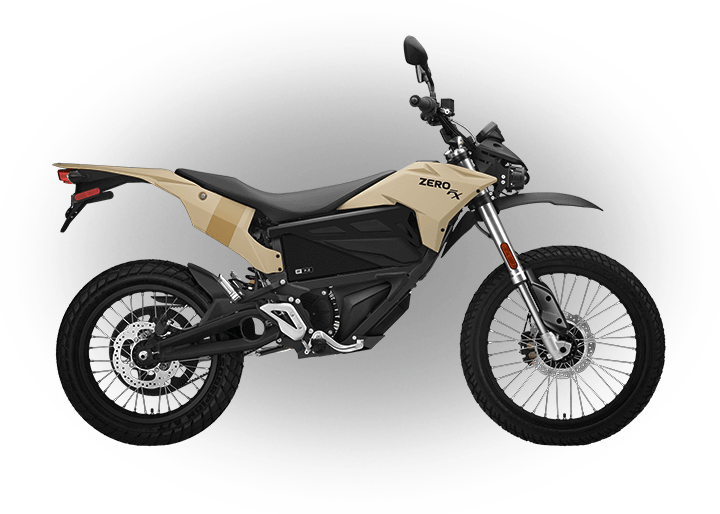 By combining the best aspects of a traditional motorcycle with today’s most advanced technology, Zero produces high performance electric motorcycles that are lightweight, efficient, fast off the line and fun to ride. 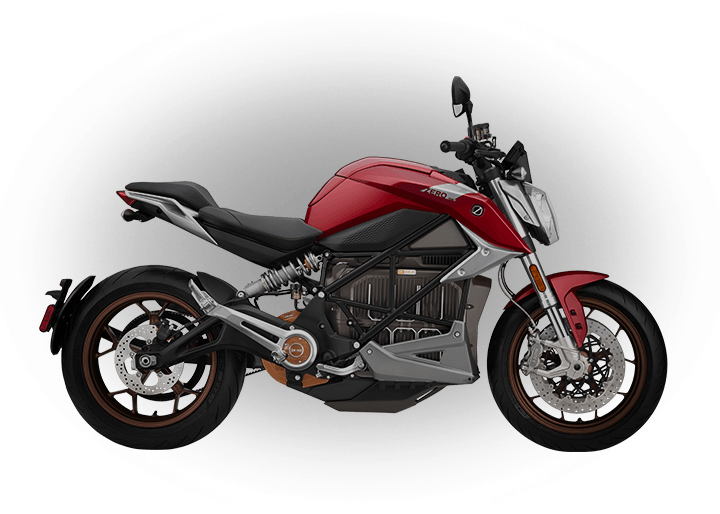 Each motorcycle is optimized from the ground up to leverage the revolutionary Z-Force® electric powertrain and uses a specially designed rigid, aircraft-grade aluminum frame to minimize weight. 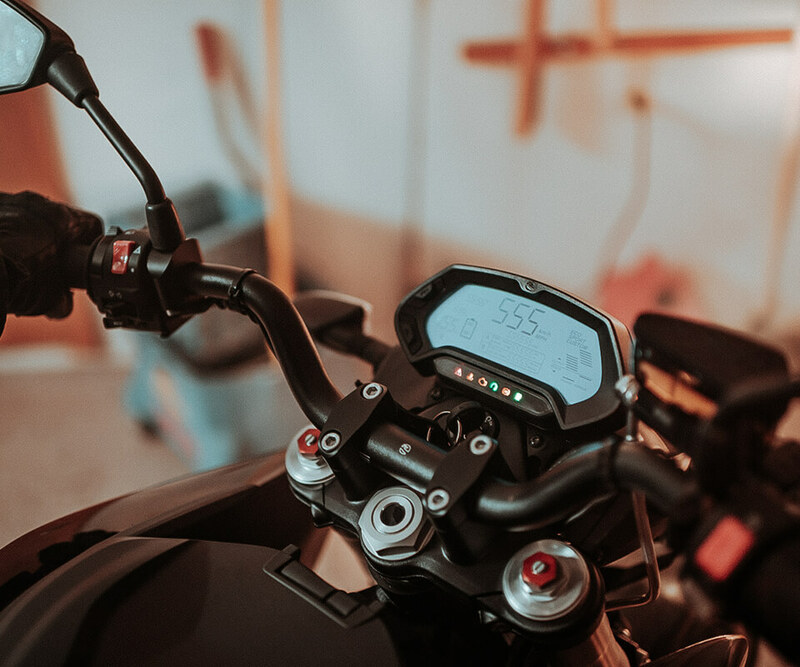 Once a burning idea conceived inside a Santa Cruz, California garage, Zero has rapidly grown into an internationally known motorcycle company. 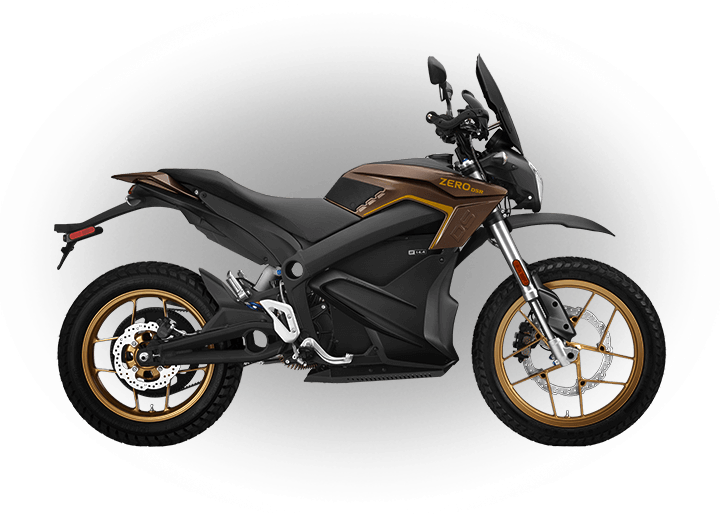 The result is groundbreaking motorcycle innovation that is available for customers to own today. 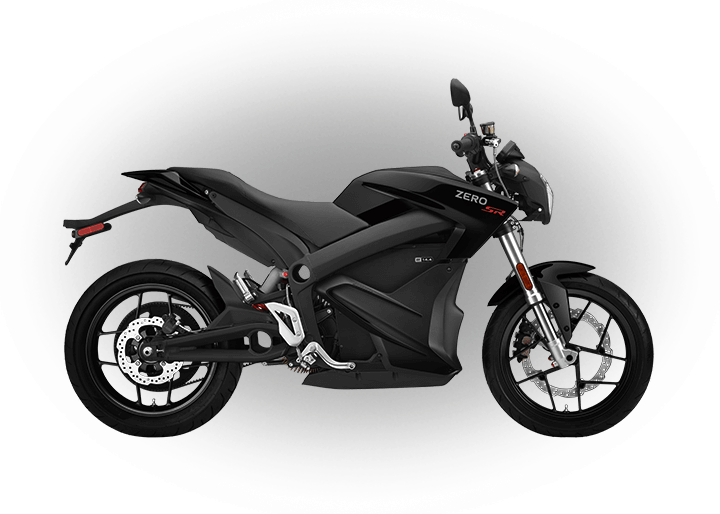 Since 2006, when the first prototypes were produced, Zero has invited motorcyclists to go for a ride. 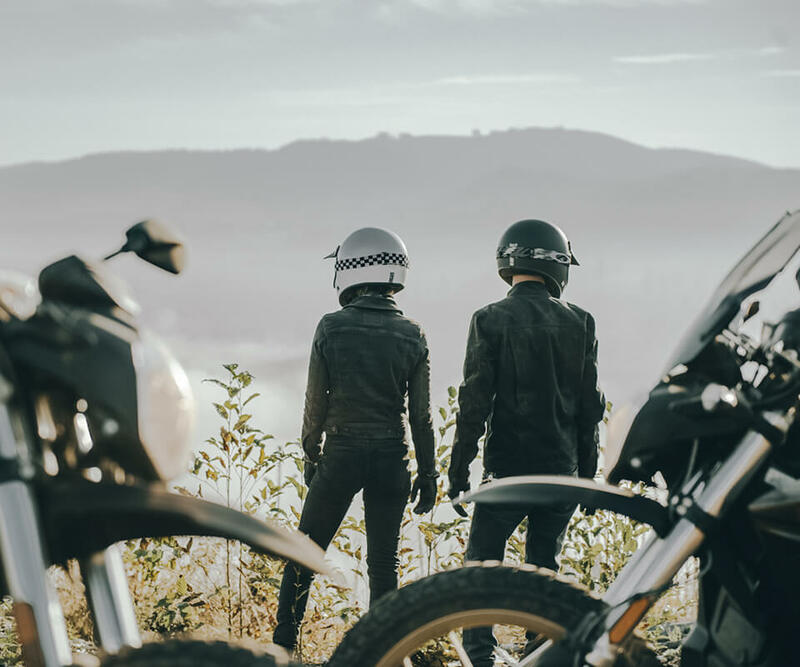 Some things are better experienced than explained.